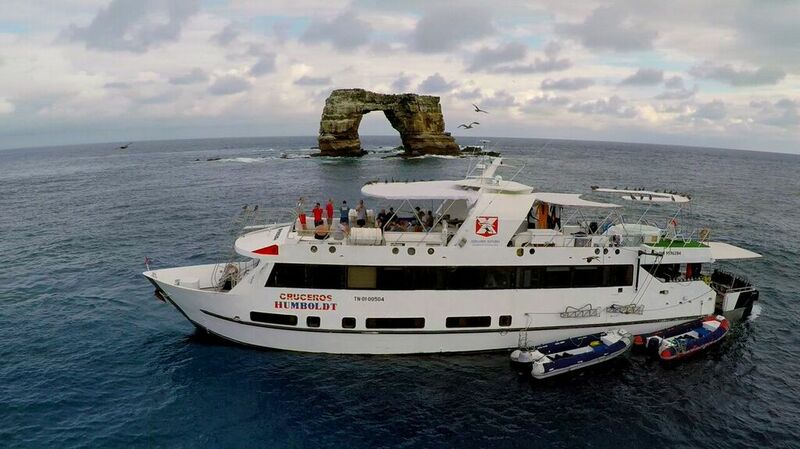 Diving the Galapagos Islands on board the Humboldt Explorer will allow you to experience an unknown world of beauty, wonder and marine life. You will see sea lions, turtles, hammerhead sharks, white tip sharks, dolphins, whale sharks, manta rays, Galapagos sharks, and huge schools of eagle and golden Rays. Prices are per person and per cruise only. Additional fees apply for fuel and park fees.